Murphy, Amanda. “ADAPT TV: recreating a 1970s OB”. Zerb – the journal of the GTC, Autumn (2016). Link. Murphy, Amanda. 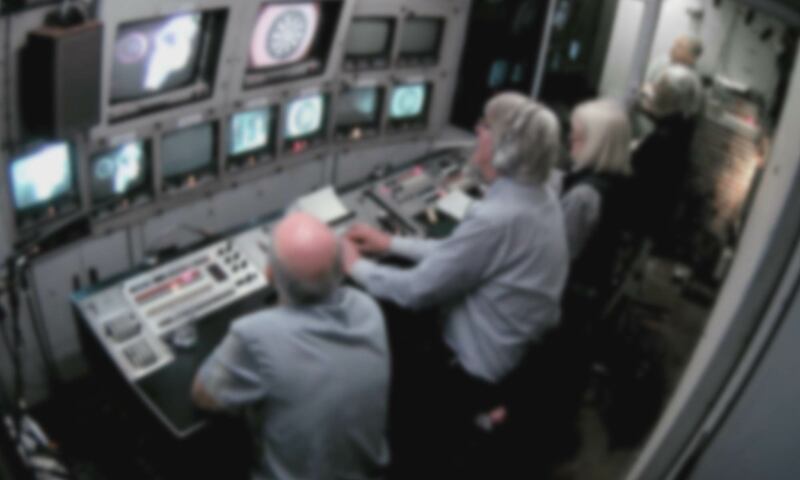 “Veteran BBC crew crank up a 1960s OB truck to create a piece of TV history”. Prospero – the newspaper for BBC pensioners, August (2016), pg 6. Link. Murphy, Amanda, Rowan Aust, Vanessa Jackson, John Ellis. “16mm Film Editing: Using filmed simulation as a hands-on approach to TV history”. VIEW: Journal of European Television History and Culture. 4.7 (2015). Link.